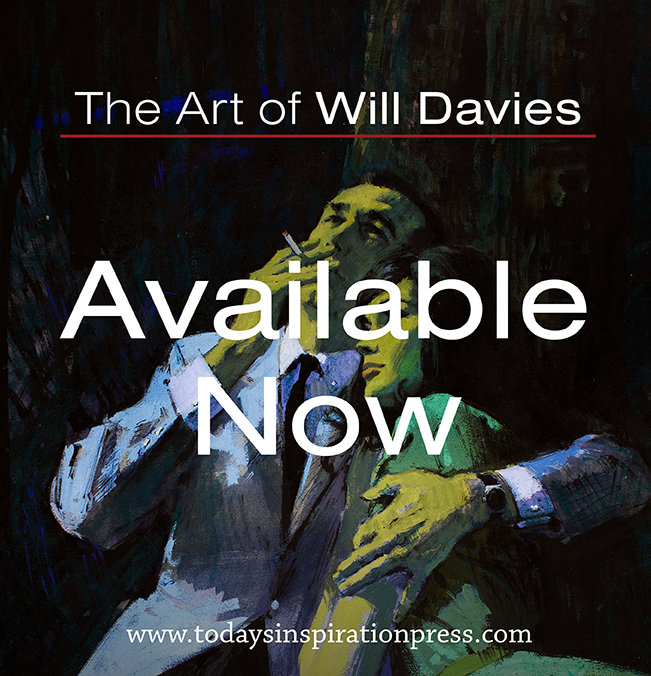 Pete Hawley's artwork has always been a big hit with the readers of this blog. Its fair to say that Hawley has legions of fans all over the world who admire his distinctive, immediately appealing style. But information about the artist has always been vague and sketchy. Earlier this year I began corresponding with Hawley's granddaughter, Shelley, who has helped fill in many gaps and correct many factual errors about the legendary artist. Pete Hawley was born in Oakland, California on July 13th, 1916. He became interested in drawing early in his childhood. He graduated at age 17 from University High School with a one year scholarship to the California School of Fine Arts in San Francisco. Hawley won his scholarship in a State-wide competition of high school artists. He was chosen as "the first artist in all the high senior grades in California"
It was not his first competition win. 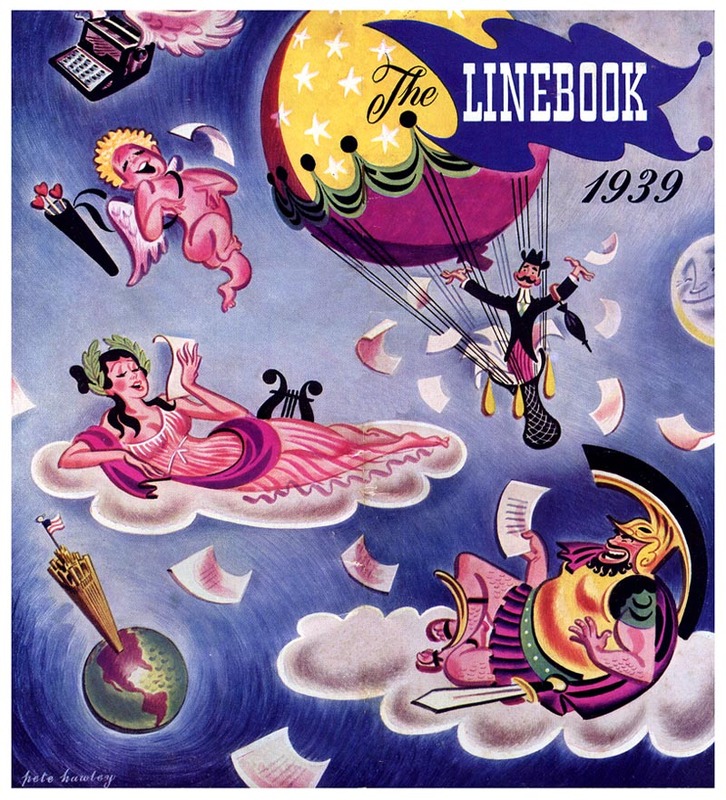 During his high school days he had created "prize-winning posters, designed maps, candy box covers and greeting cards" ( the latter perhaps portending what would one day become a significant aspect of his long career). Also during high school, Hawley painted a mural, the “Spirit of Achievement,” depicting University High, its students and activities, which was recognized for its excellence and later displayed in an Oakland department store. 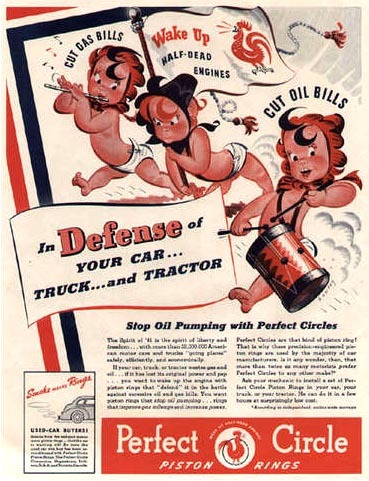 Clearly, young Pete Hawley was destined to become a big hit. 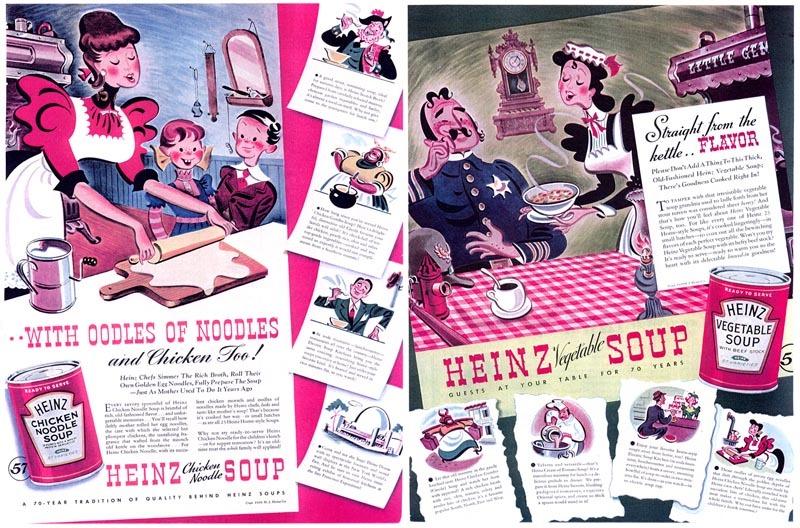 ... but at Kling the kid from Oakland confidently handled art chores on major national advertising accounts like these pieces for Heinz soups. 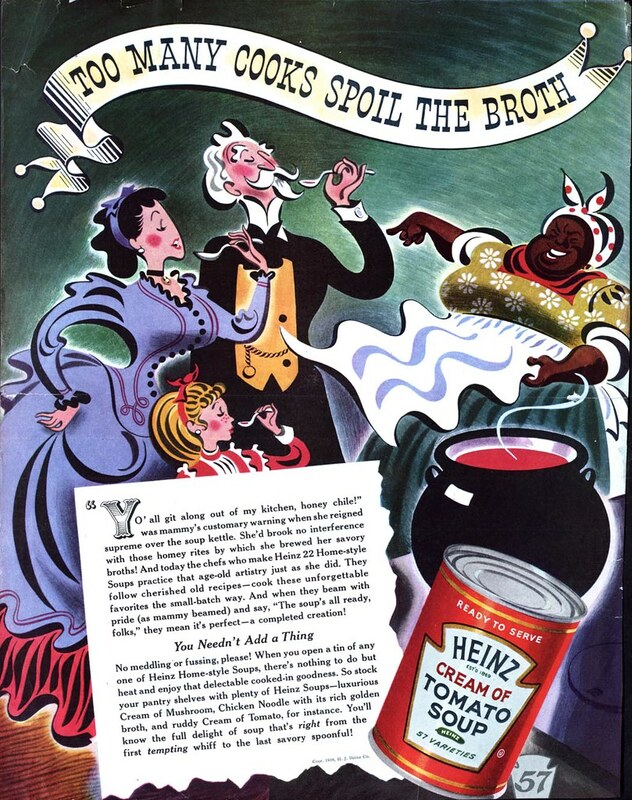 Though he was just 22 years old and barely beginning his professional career, Hawley's art for the Heinz Soup ad series won him an Award of Merit from the New York Art Directors Club. 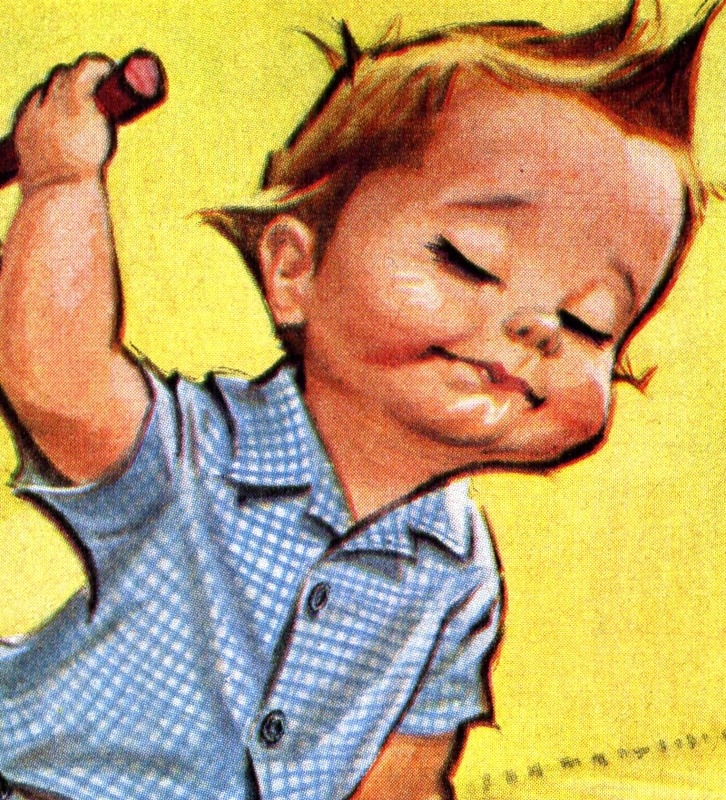 Pete Hawley's style had not yet matured, but his natural talent for depicting mischievously cute kiddies is already evident in these early examples from around 1941. 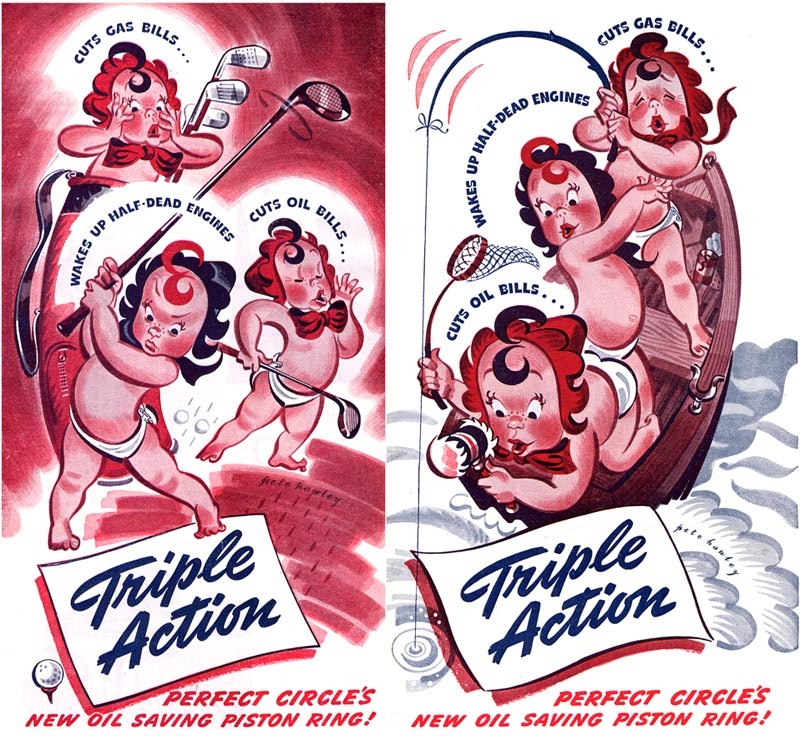 It was that distinctive Pete Hawley 'king of cute' flair that would later win him many major national advertising accounts like the long-running Gripper series (example at top) as well as his memorable "Betsy Bell" campaign for Bell Telephone. But the war was calling and Pete Hawley hoped to serve his nation as a bomber pilot. Unfortunately for him (and perhaps fortunately for us?) it was discovered he was red/green colour blind. Hawley was instead assigned to head up the art department at Fort Mead, Maryland. 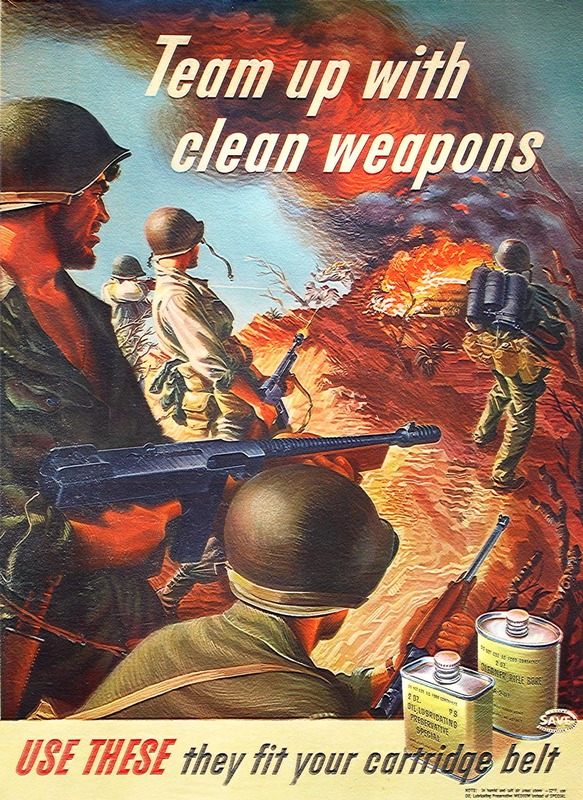 There he and the men he supervised produced posters, pamphlets and instruction manuals like these examples above and below. For a kid in his mid-20's, Pete Hawley had already accomplished more than many of us could hope to in a lifetime... but his biggest hits were yet to come. Thanks, Leif....how can one not like Hawley! 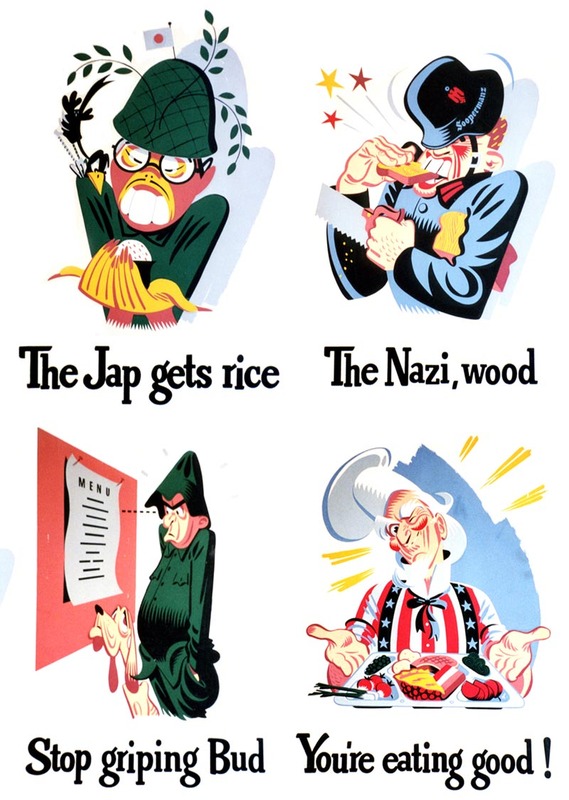 In my time, he was on another level of humorous and cartooned illustrations. Had no knowledge of his origins....so thanks for the diligent research and background efforts you put in to make TI a meaningful place to visit and learn. Comment later....thanks for the Hawley TI. Red-Green Colorblind?!? Didn't seem to affect his work in any adverse way. I wonder how he compensated. This was just a super, super great treat. Thank you. I love this stuff. His work is worthy of a book. I hope someone produces it someday. Hoping to do that very soon! Don't love his realistic stuff, but when he stylizes and goes cartony wow! thank you for this. 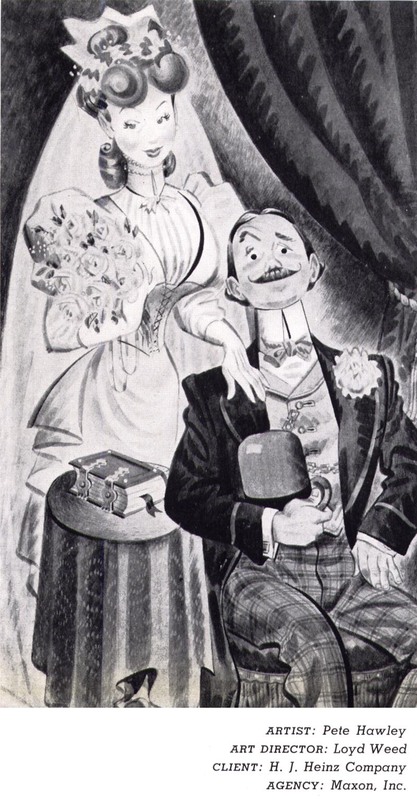 Pete Hawley is the most underrated illustrator in modern times. I have a bunch of cells by Pete Hawley when he did covers for children books in 1957.
would consider selling to the right person.